Yakson(약손명가): Golki therapy goes global! 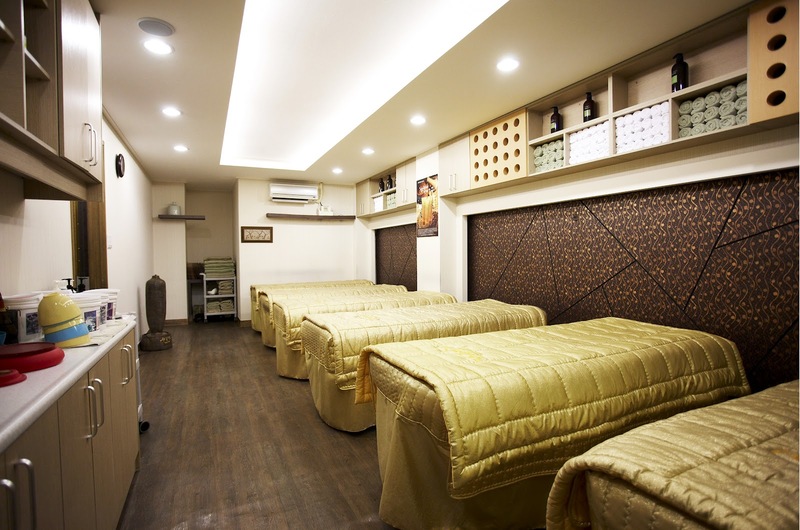 We are 33 years trusted aesthetic company has specialize in massage therapy and offer a wide range of treatment including facial balance care, Lifting care, Bridal care and Pretty body care. We have more than 70 branches and over 500 people trained and ready to serve our customers. When president Lee Byung-chul of Yakson House stated, “I plan to develop golki therapy as Korea`s native massage style and then make it know globally,” and someone responded, “if you can do that, golki therapy will become Korea’s very own just like Taekwondo!” Lee indeed wants golki therapy to be known around the world as part of Korea`s native culture. But Lee`s ambition is not just for the golKi therapy skills but Yakson House`s community mindset. This is fundamental globalization philosophy of golki therapy according to Yakson House. Korea`s unique cultural mind is necessary for competing with the dazzling esthetic culture of foreign countries. Yakson, which embodies the physical contact as part of the home culture and the oriental mystery of energy, is Korea`s very own cultural asset and cannot be found anywhere else in the world. 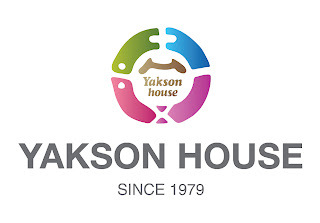 The goal of globalizing Yakson House is not just in making a multinational esthetics corporation called Yakson House. 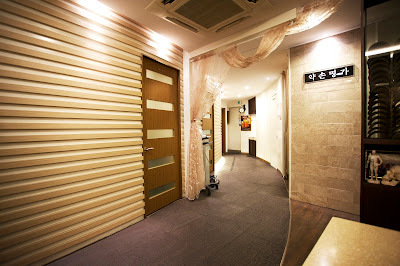 The real goal is in making Korea`s own golki therapy recognized as a symbol of health and beauty anywhere in the world. Traditional culture of Korea will then be made known and the Korean way of thinking will spread around the world.